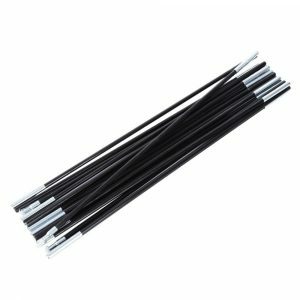 What is a MultiGP Chapter? 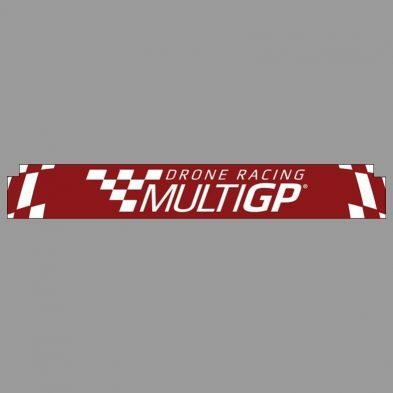 Become the official MultiGP representative in your country! 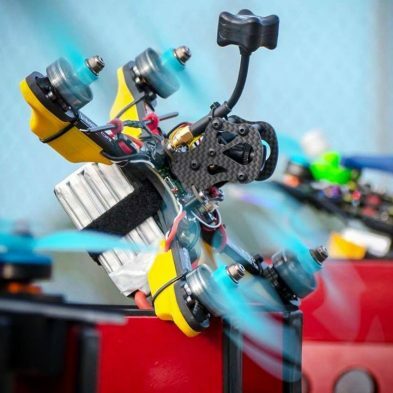 These drone racing gates are assembled and collapsed in snap! 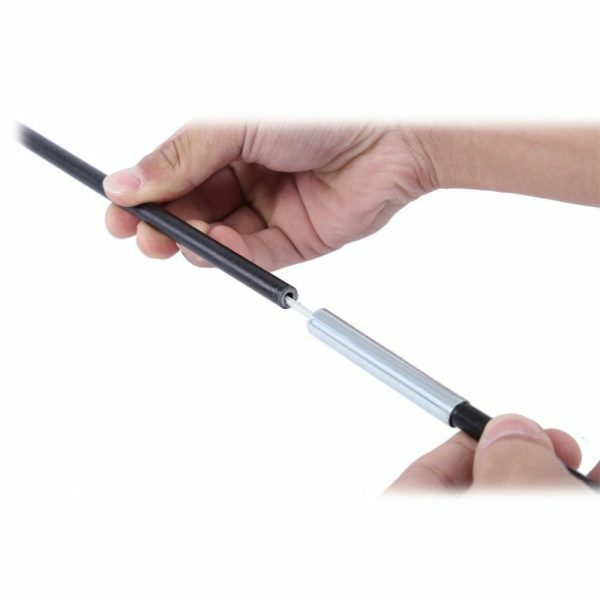 Simply extend, slip on the mesh, and stake the ends into the ground. 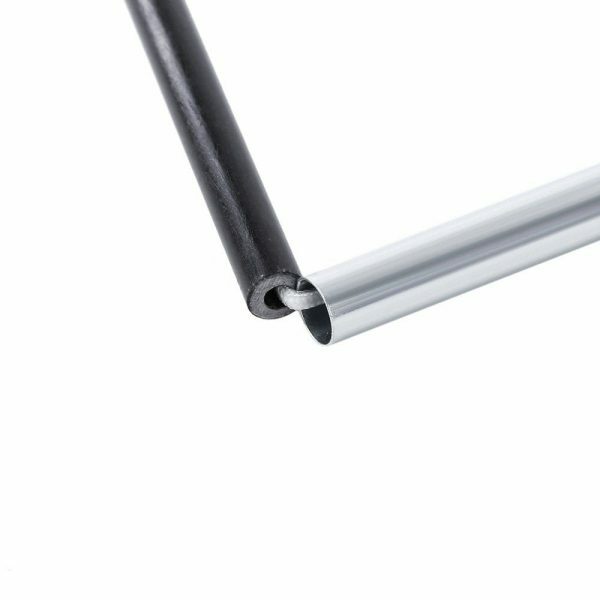 This gate includes mesh vinyl and a collapsible fiberglass pole. 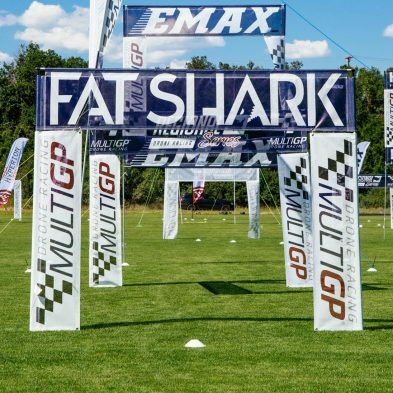 MultiGP is the largest professional drone racing league in the world. Because of this, MultiGP hosts frequent competitive gatherings and casual events within its extensive network. The Organization currently has over 20,000 registered pilots in addition to 500 active chapters worldwide. 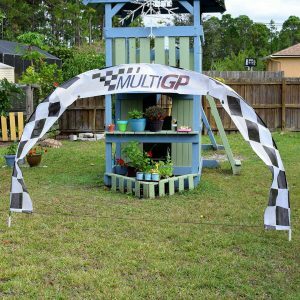 MultiGP nurtures its Chapters by providing tools, guidance and community support. Due to this structure drone racing is fun, organized and rewarding for pilots, Chapter Organizers and spectators. 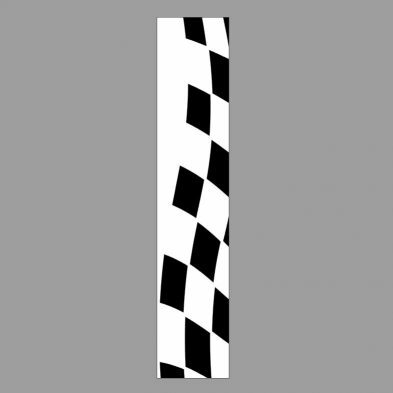 Copyright © 2015 - 2018 MultiGP, Inc.